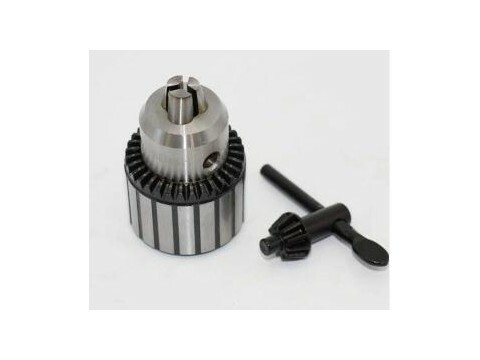 Our TeLi mainly in kinds of collets ,kinds of Tool Holders,BT tool holders, CAT tool holders ,DAT tool holders, NTtool holders, HSK tool holders series , boring head series ,tapping collets ,Live Centers ,drill chucks series ,and so on . 4 . Truested partners, we have been exported our products to more than 100 countries and regions worldwide. and we are willing to establish long term business relationships with all customers(agency for sales is included) based on equality and mutual benefits. Looking for ideal Key-type Drill Chucks Manufacturer & supplier ? We have a wide selection at great prices to help you get creative. All the Heavy Duty Drill Chucks are quality guaranteed. We are China Origin Factory of Key-type Heavy Duty Drill Chucks. If you have any question, please feel free to contact us.